It's been a while since I post my entry in english. I prefer to blog in Malay because somehow I feel that my english is still not as good as it should be, or perhaps that I couldn't really expressed myself, my opinion or my words using english. How pathaetic am I? Ok cut this crap! Yes I guess it sounds (or looks) weird when I'm trying to spell it out in english right? But hello? I'm trying to improve myself ok. Try to make it better, although I know it won't be as perfect as what I always wanted. On top of that, as a proud member of YouthSay Malaysia, here I'm glad to share with all of you this campaign. 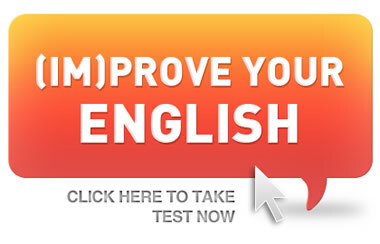 Please support this campaign to improve our english and ourselves as well. Thank you!